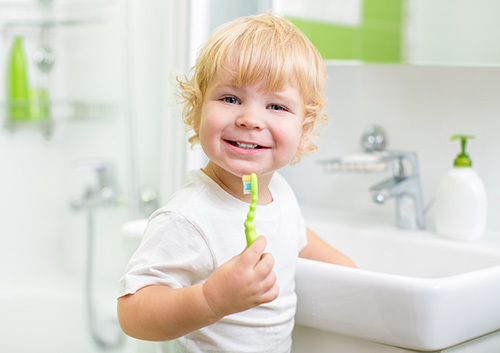 Unfortunately, dental emergencies can sometimes be unavoidable among young children. The good news is Dr. Hawkins can help you prepare in case you and your child find yourselves in any of the following situations. If a baby tooth is knocked out in an accident, bring your child to our Longwood, FL office to make sure damage hasn’t occurred in the mouth. Permanent teeth can sometimes grow in before baby teeth have fallen out. In this situation, Dr. Hawkins should examine your child to make sure teeth are growing in properly. This can prevent serious issues from arising later in adulthood. Rinse your child’s mouth with warm salt water and apply pressure to the area if bleeding continues. Don’t hesitate to contact our Longwood, FL office if you are concerned so we can schedule an appointment. As a parent, you can provide the best education for your children on proper oral hygiene habits. If you some coaching, ask Dr. Hawkins for tips during your next appointment. 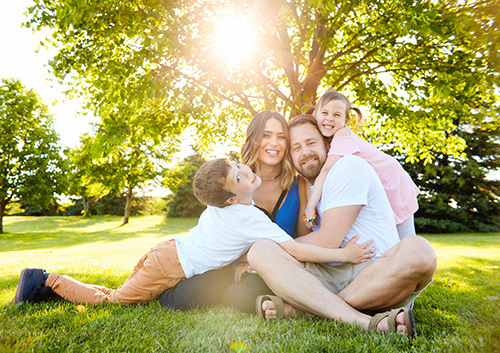 Dr. Hawkins and our team know that as a parent, you want your child to be as healthy as possible. By now, you probably know that your son or daughter’s oral health plays a huge role in overall health. Don’t hesitate to speak with Dr. Hawkins if you need to make an appointment at our Longwood, FL office, or if you have any questions about toothpastes or toothbrushes. If your gums remain swollen for more than a few days or a week, set up an appointment with Dr. Hawkins. There is a long list of conditions that could be causing your swollen gums, everything from gum disease to pregnancy, so you need to find out where your issue is coming from. 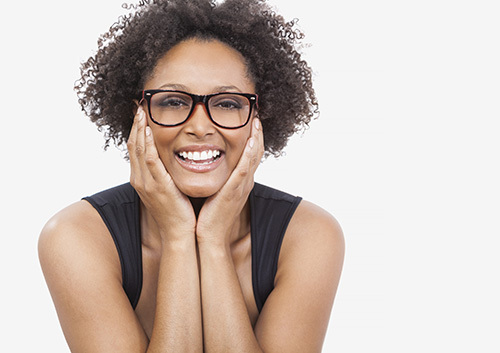 Most of the time, Dr. Hawkins can easily treat the swollen gum issue at our Longwood, FL office, or can give you an effective treatment to take home. Dr. Hawkins and our team at Springs Family Dentistry know this is an exciting time as you anticipate the arrival of your new little one. We want to take this opportunity to provide you with some important information pertaining to your oral health during pregnancy. Just as the rest of your body is changing, the amount of bacteria in your mouth also changes. Scientists don’t understand all the reasons why, but during pregnancy, your mouth is more susceptible to bacterial complications that could result in increased risk for gingivitis or periodontal disease. What researchers do know is the change in hormones creates a more favorable environment for gum infections and diseases when you are pregnant. Contact our convenient Longwood, FL location if you have more specific questions. We’re here to help you!